Help fund precarious scholars! 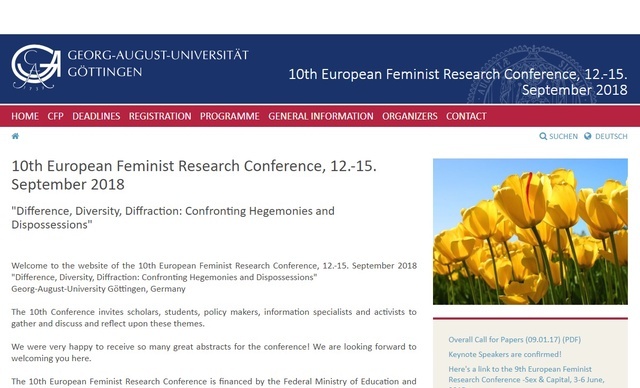 We received many excellent abstracts for the 10th European Feminist Research Conference (Gottingen, 12-15/09/2018), as well as many well-motivated requests for travel and accommodation grants. 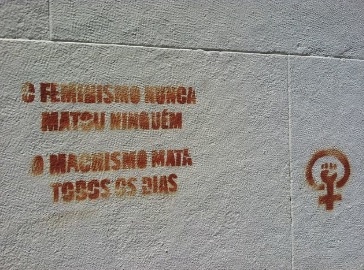 Given the poor situation in many countries concerning women's and LGBTQ rights, as well as the defunding of universities in general and of Gender Studies in particular, it is important that you make your contribution to allow young researchers and activists from all over the world to participate in the conference and make it as diverse and inclusive as possible. Any cent counts! Atgender and FG Gender, as conference organizers, have made 6000 EUR available for grants, but this amount allows us to cover only 60% of the requests we received. Therefore, we ask for your help to raise (5000 EUR) more! ATGENDER, The European Association for Gender Research, Education and Documentation, is a broad association for academics, practitioners, activists and institutions in the field of women’s and gender studies, feminist research, women’s rights, gender equality and diversity. The association constitutes a permanent structure for the growing field of knowledge and practice in Europe. 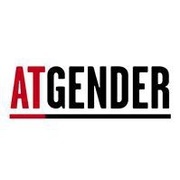 For more info, check our website www.atgender.eu, and/or follow us on Facebook and Twitter! Any printed volume from our Teaching with Gender book series. The book series ‘Teaching with Gender’ collects articles on a wide range of teaching practices in the field of gender. Any printed volume from our Teaching with Gender book series, plus pen & pin button! Two printed volume from our Teaching with Gender book series, plus pen & pin button!